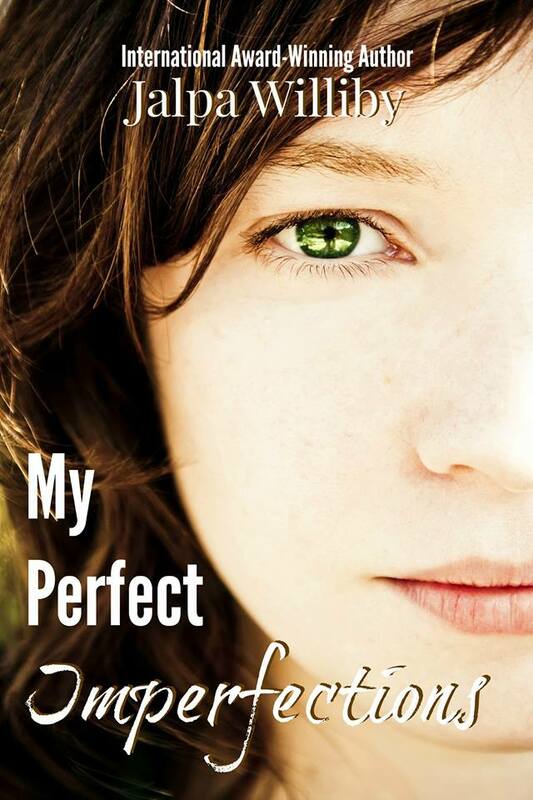 Cover Reveal for My Perfect Imperfections! 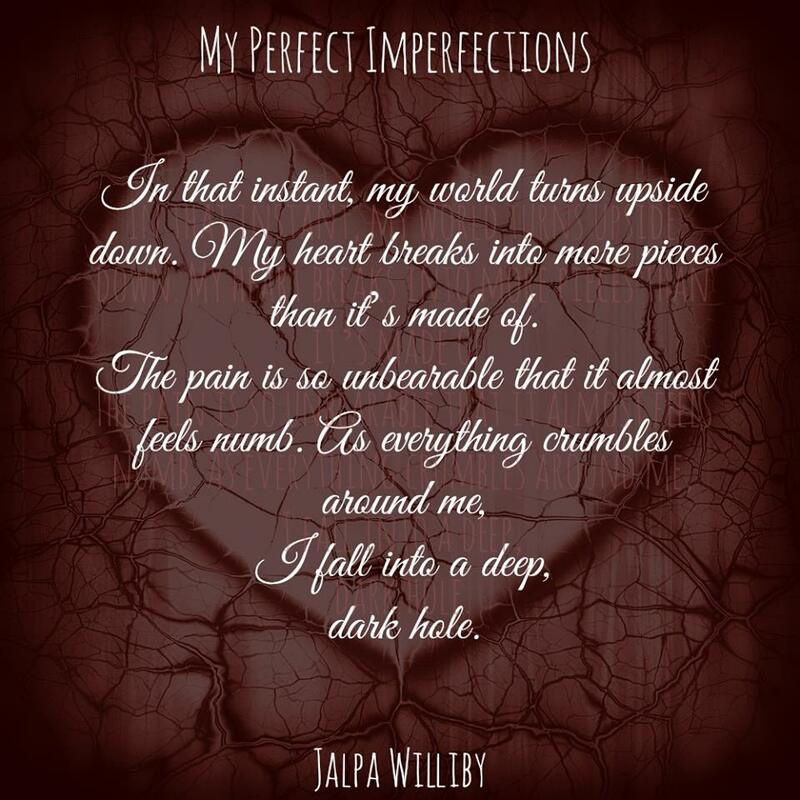 I have a cover reveal event on Facebook in approximately one hour for My Perfect Imperfections. 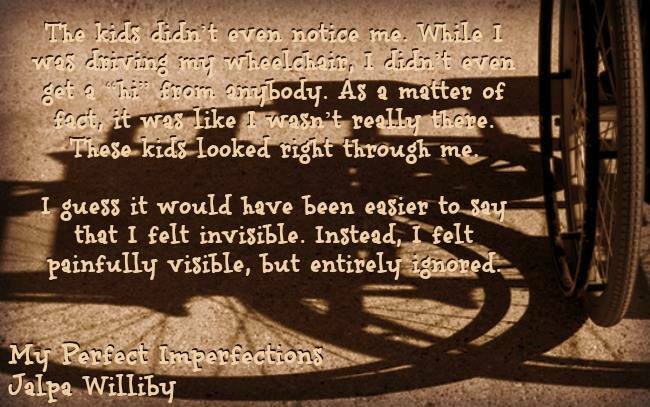 It’s from 7pm-8pm CST. 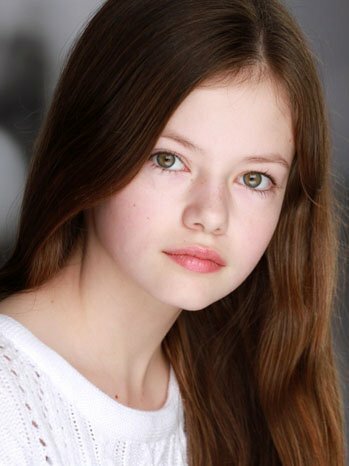 We plan on having lots of fun and there will be some giveaways. 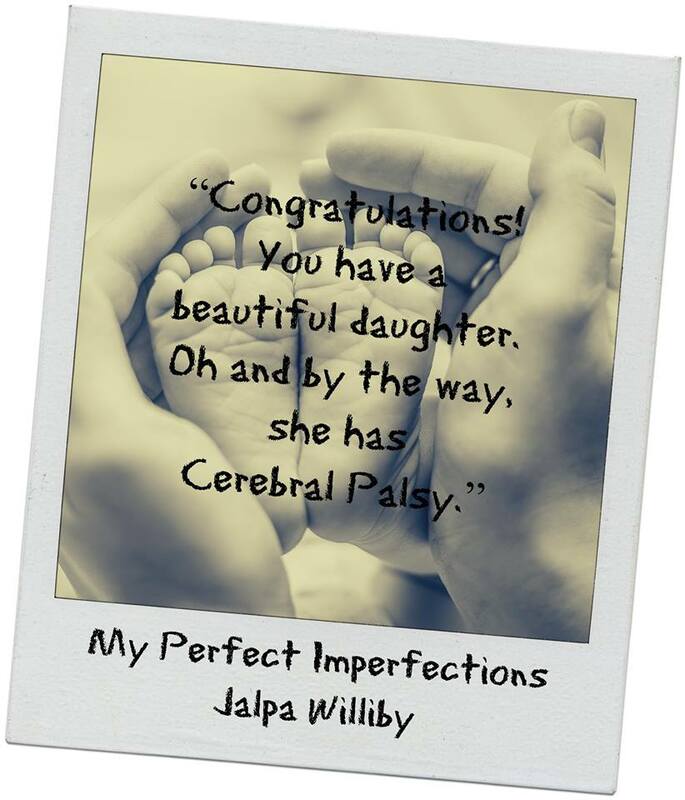 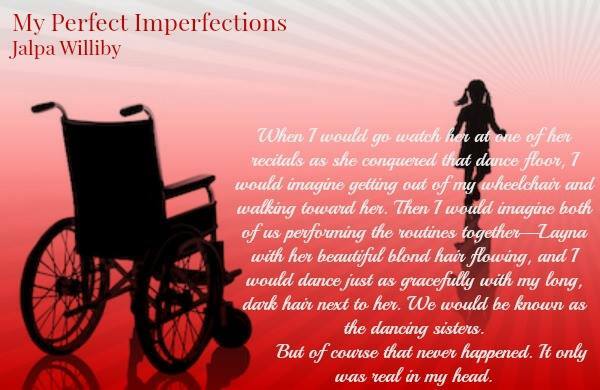 I will also share some teasers and excerpts from My Perfect Imperfections. 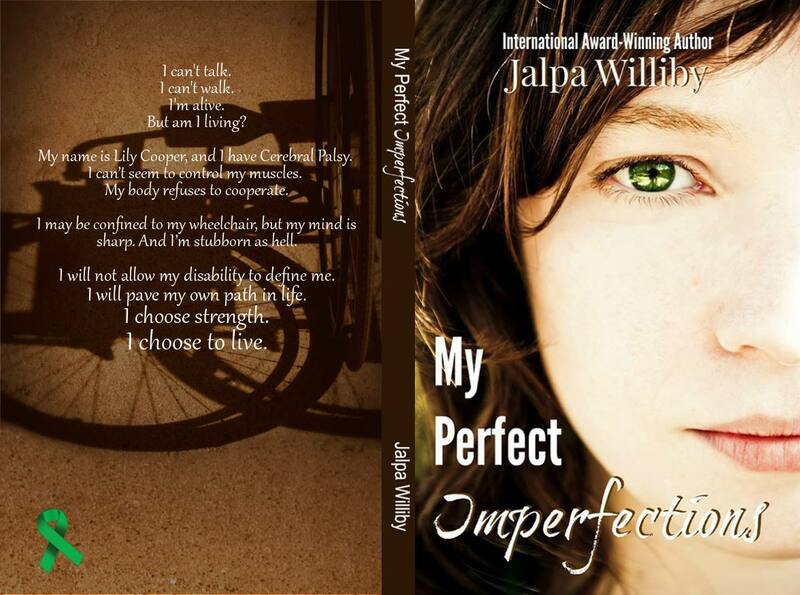 This story is very dear to my heart so I really hope you all can join us.